The Misfit ATOM, takes lightweight to the limit! Perfect for gimbal work and lightweight setups. 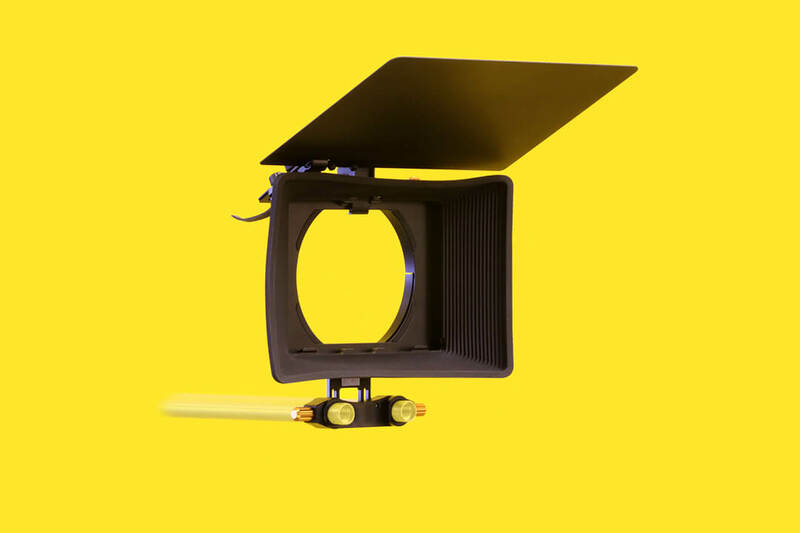 To create the lightest matte box possible, Bright Tangerine stripped one down to the core. Almost weightless, the Misfit ATOM gives you more possibilities than ever before.